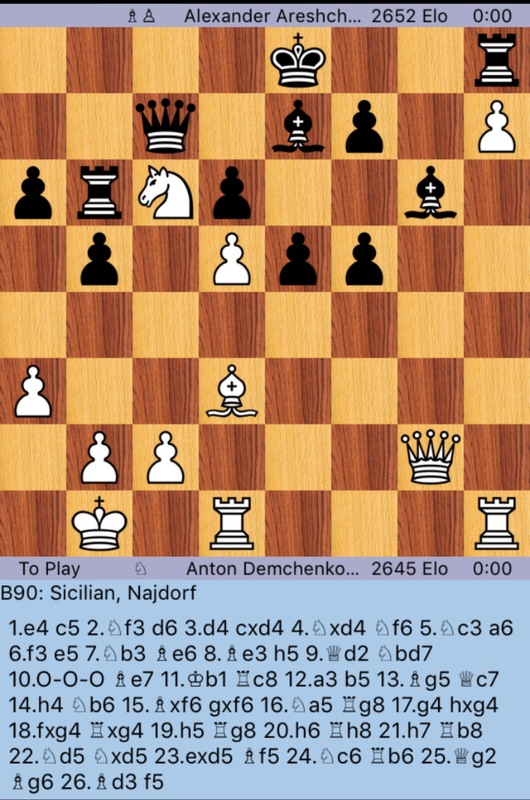 My opponent just captured my rook on e8 with his knight. Black to move and mate in 2. Hikaru Nakamura just defeated Maxime Vachier-Lagrave to win the London Chess Classic. Can you spot Nakamura’s final move? White to move and win. Nakamura – MVL, 2018 London Chess Classic. White to move and win. A well placed knight can be quite lethal. Black to move and mate in 5. Black to move and mate in 5. White to move and win (puzzle by Emanuel Lasker, Chess World Champion from 1894-1921). Here there is only one move that leads to victory (provided of course that white plays all the correct moves afterward). White to move and mate in 2. Betcha Can’t Solve This #Chess Puzzle! White to move and mate in 10. 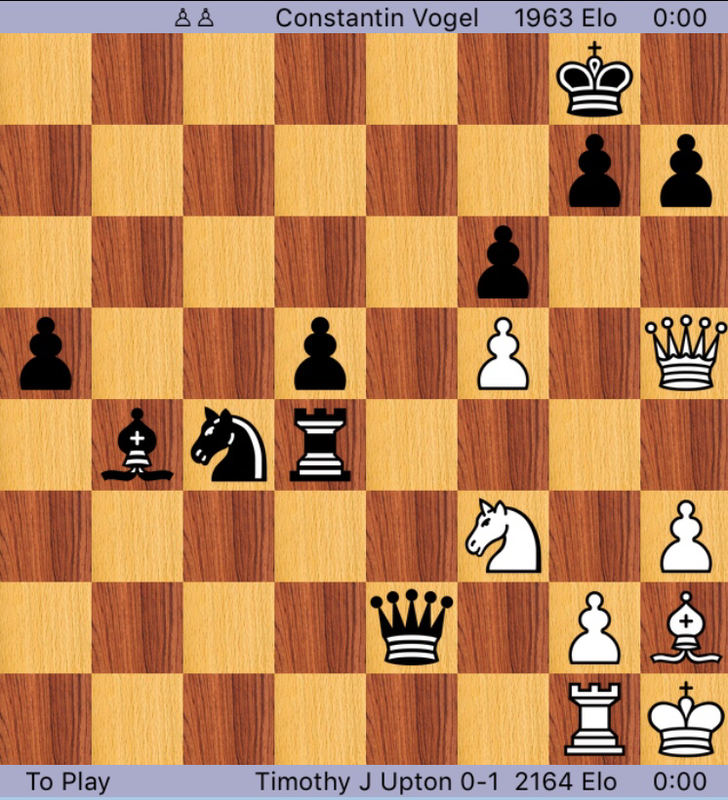 White resigned here. How should he have continued in order to play for the win? What is black’s best move? 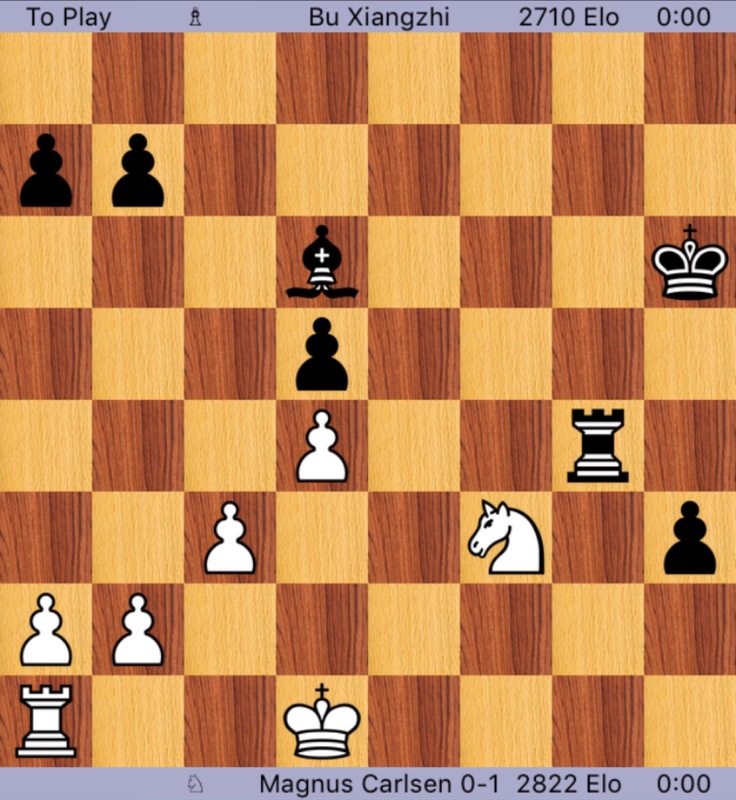 What is white’s best move?